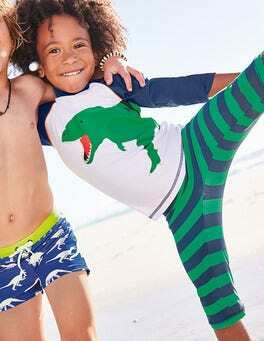 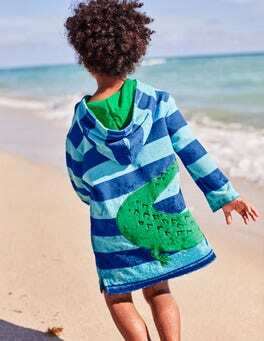 Our rash vest is perfect for those lazy seaside afternoons. 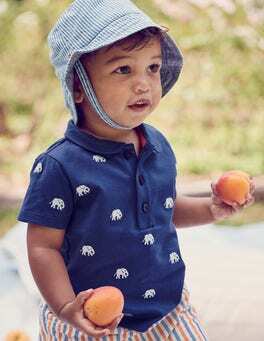 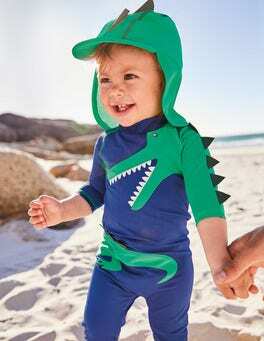 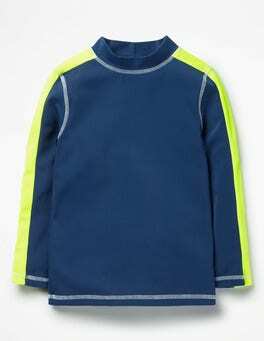 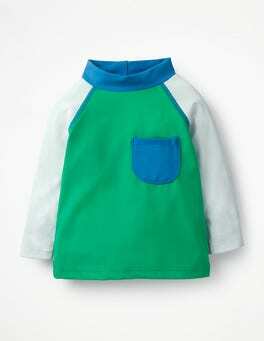 Made from clever UPF 40 material to protect your little one’s skin, the fabric is stretchy too, making quick changes a doddle. 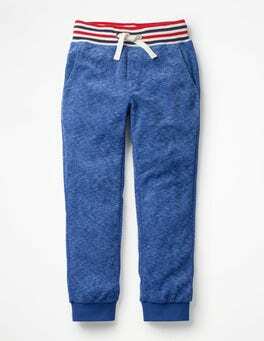 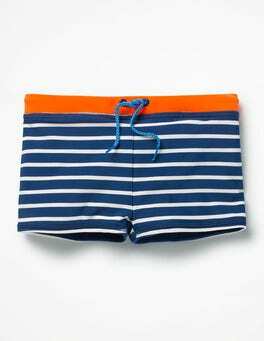 Match with our bathers for an easy beachside outfit. 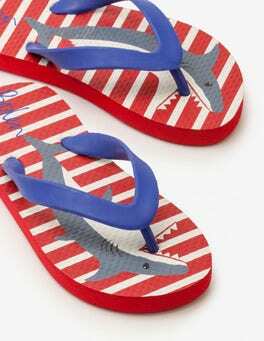 Wading through rock pools and relaxing on the beach just got more fun with our jaw-some flip-flops. 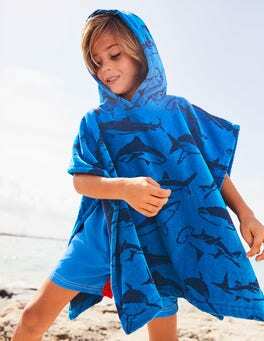 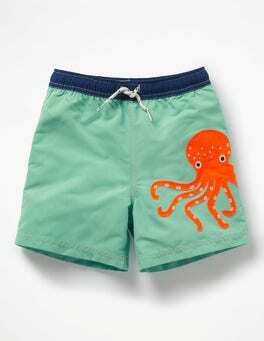 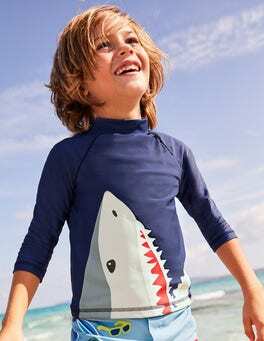 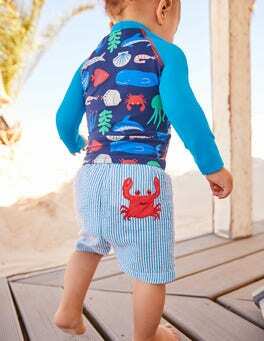 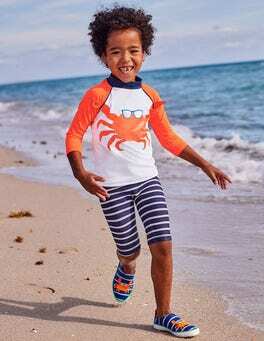 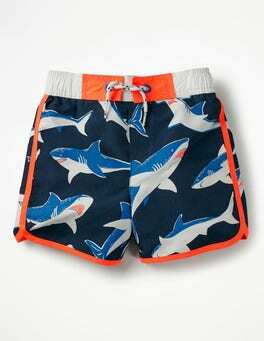 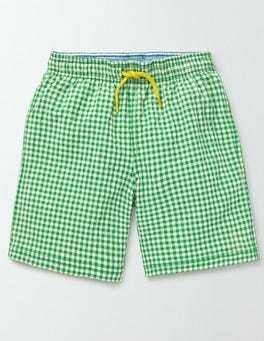 The shark print is bound to ward off any nasty jellyfish, while the bright and cheery stripes match back to our boys' swimwear range.